Have a place to go home to each time you’re having an adventure at Subic Bay with your close friends or loved ones through Casablanca Hotel. The hotel is known in the area for providing great accommodation and excellent staff service to all of their guests. Experience utmost convenience at Casablanca Hotel and feast your eyes with its unique and elegant architectural design that can’t be found in other hotels nearby. From its standard room to condo supreme, every room was designed to meet the needs of each guest and has complete cutleries, entertainment mediums such as a good television, excellent air conditioner along with huge and comfortable beds, convenient shower, etc. Everything you’re hoping for to have a nice stay is present in each room. You can even do some shopping since the famed shopping areas at Subic Bay Freeport Zone are near to Casablanca Hotel. It would be lovely to bring a lot of souvenirs once you get home from a short trip at Subic Bay, right? The pool at Casablanca Hotel is also compelling because of its distinct shape and the most surprising is that it has a functioning bar at the center that offers delightful beverages. The bar is especially perfect for adults who wanted to have some refreshments while having a good time at the pool. You don’t have to worry about the enjoyment of your children because the kiddie pool of the hotel is perfect for every child. Nights spent at Casablanca can be special as well with the beautiful lights glittering around the place. The food is also suitable for any guests because it varies from Filipino to some foreign cuisines. They are prepared with utmost care to ensure that each meal will satisfy the appetite of all guests. You can even have the most important events in your life to be held at Casablanca Hotel such as birthdays or weddings, or even a simple meeting or a small event since anything could have a good outcome once done at Casablanca. We invite you to also experience its superior service especially this coming summer and create beautiful memories with your journey at Subic Bay. At Casablanca Hotel, a nice and comfortable stay is guaranteed because of its commendable service and great accommodation to guests. 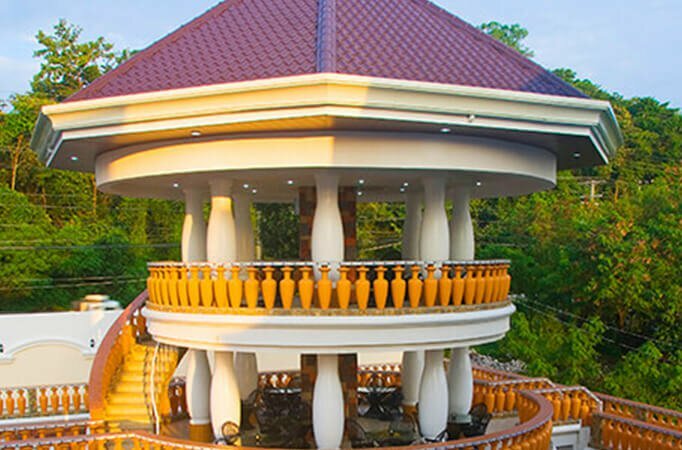 This beautiful hotel waits for your arrival, so don’t think twice about spending a few days and nights at this place because you’ll surely enjoy your time here. Summer is coming closer and people will surely book in advance, so don’t miss your chance and book a stay at Casablanca today. You will not feel mundane in the place because you, together with your family or friends, can spend a worthwhile time in the hotel’s refreshing pool that also has a bar, which adults find amazing and perfect for conversations with friends or loved ones. We all love to have some refreshments while having a conversation with one another, right? Moreover, the pool and the tall tower both have lovely lightings especially at night, which can be romantic for couples. The rooms at Casablanca Hotel won’t disappoint you because each was properly maintained by the staff. The beds are huge and soft, so comfort is guaranteed. Every room is also complete with cutleries, toothbrushes, and toothpaste, extra towels, blankets, pot kettle, etc. The staff never fails to regularly check that each air conditioner is in their best condition. In addition, the rooms are spacious enough so it is ideal for having all your things organized inside and to avoid the stress caused by cramped rooms. Your stay would surely result in a relaxing one with Casablanca. As mentioned earlier, the staff always makes sure that everything is in proper order for the satisfaction of every guest. They are often appreciated for their hard work and for the huge effort they’re putting in their respective jobs. Each had undergone proper training so their good performance is to be expected. Remember that your happiness is their priority so there’s no room for doubts about the staff of Casablanca Hotel. 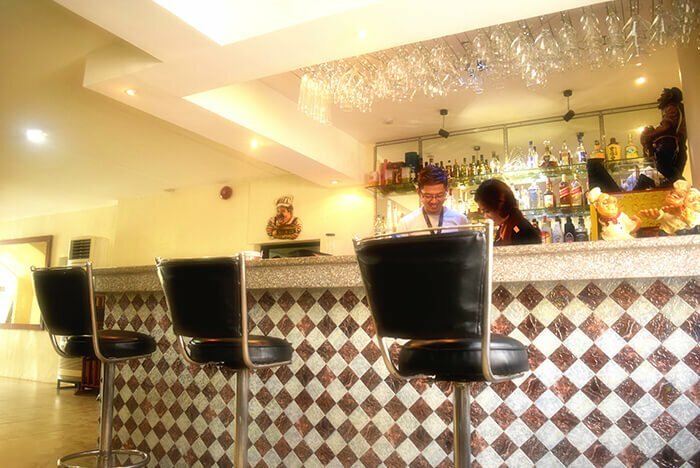 Casablanca Hotel is ideal for birthday party celebrations or wedding receptions as well. The hotel staff will ensure that the special day in your life will turn out perfect. They are thorough with every detail to avoid errors and misunderstandings. Even a simple meeting or a small event can also be held at the hotel. Subic Bay can be a good choice for experiencing a good adventure during a short vacation, so make sure to only stay in a place that you deserve and that is the Casablanca Hotel. Let us first talk about how accommodating and helpful the staff of Casablanca Hotel was to every guest. Each was trained to provide a great service to each individual visiting the hotel, making sure that their stay would end up very satisfying to them. The staff can definitely help you with your needs while giving an amicable service. Every room at Casablanca Hotel also has enough space for guests to become comfortable around the four corners of a room. A huge group won’t be a problem because they have a lot of good rooms for many people that provide quiet and peaceful nights, and energetic mornings and afternoons. Even if you’d only stayed for a night, you won’t forget how wonderful the entirety of Casablanca was. Everyone at any age would also enjoy the pool at the hotel because it was clean, refreshing, and has the right temperature. You can even see the beautiful lightings around the pool at night, which made it more special. In addition, the bar located alongside the pool offers extensive choices of world-class cocktails and beers that can be to your likings. You can also have Casablanca Hotel to be the place to spend the most joyous and the most important events in your life like a birthday party or even your wedding. The staff at the hotel will make sure that it would become a very special day in your life that happened at the perfect place. You can even let them organize other events as well or even meetings, Casablanca can be the ideal place for any occasions in your life. You won’t regret coming to the place and will say that your money’s worth it. 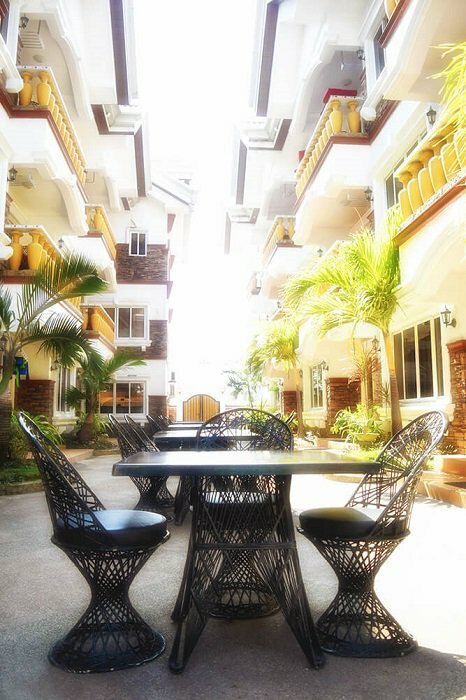 Get a great service at the right price at Casablanca Hotel and have a memorable trip to Subic Bay. In Subic Bay, it is easier to find a lot of hotels but it can be a challenge to discover those who can really meet your relaxation needs. You don’t need to spend a lot of time researching because one of the hotels that can be a great place to stay at Subic Bay is Casablanca Hotel. You will feel utmost comfort and relaxation even in their standard rooms. They were indeed worth your money because every room was huge, has a good space, and equipped with the majority of things you needed to have a comfortable stay. Each member of the staff often receives good reviews for their friendliness, and overall good manners plus the guests often see each of them trying their best to help a guest in need. The mini-bar at the center of the pool can attract many visitors for its unique structure, and of course, for its refreshing beverages. 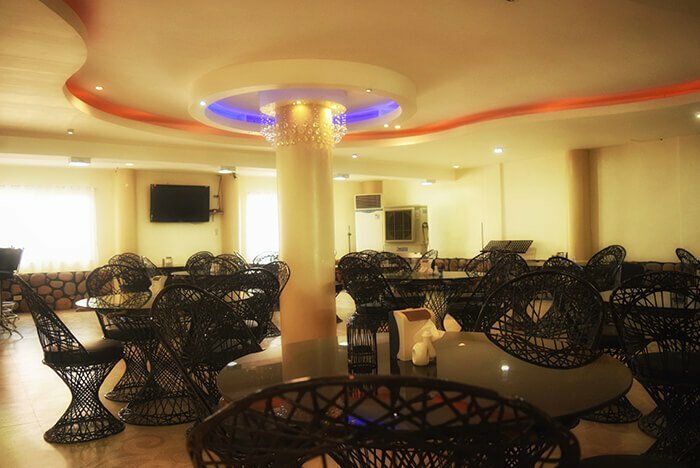 Casablanca Hotel is known for its clean and fresh air since the place is well-maintained and the foods offered at the restaurant suit the taste of most guests. It’s not surprising that previous guests’ reviews also include enjoying their food at Casablanca. It is not far from the biggest mall in the area so you can also do a last-minute shopping with your family or friends if you wanted to. Moreover, Casablanca has a beautiful architecture, especially its famed ‘tower’ located alongside the pool wherein guests can’t help but to climb it and reach the top and see the awesome view from above. You would love the idea of a band singing for you while you’re eating, right? Casablanca Hotel also has it. The hotel can be seen with colorful lights at night as well, so you won’t regret staying at the place even if you and your friends or family will stay for a few more days. You will definitely have a good time at this hotel, and if you’ll ever find yourself at Subic again, you would certainly stay at Casablanca Hotel.